Cyborgs in fiction are always associated with free will, morality, the importance of being human or the limits of the human body. 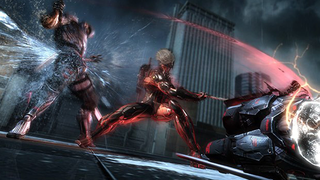 Toughened up by the harsh, cruel worlds they live in, cyborgs are always insanely cool. We decided to collect some of the craziest ones from Japanese video games. There might be tons of other cool cyborg characters—you should add your own suggestions in the comments below, with visual support.